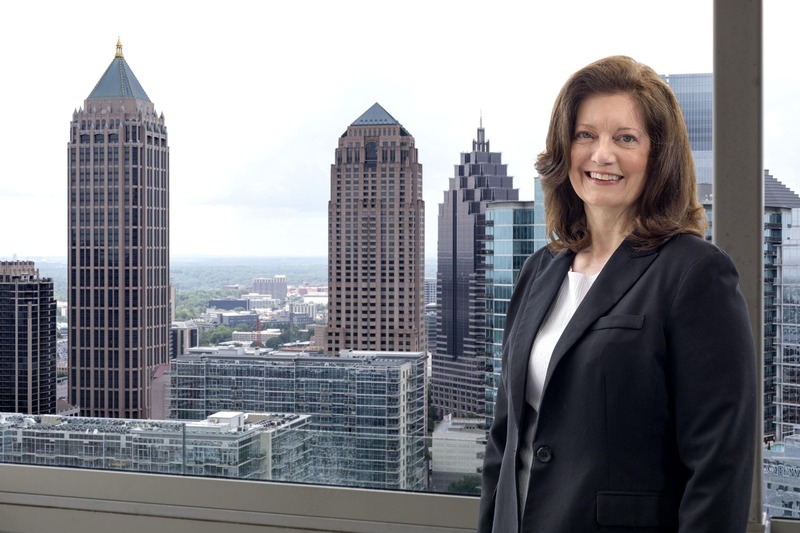 Sue Ford assists attorneys in both the Atlanta and Chicago offices. Sue began her career as a paralegal with Scoggins & Goodman, P.C., a boutique law firm specializing in commercial real estate, in 1981. She has experience in a wide range of matters ranging from leasing, acquisitions and sales, loan document preparation and closings to entity formation and maintenance. Sue has developed many forms and checklists to streamline closing and leasing transactions and post-closing matters. She enjoys interaction with clients on a regular basis and is always striving to provide excellent service and support. In addition to her work as a paralegal, Sue has been instrumental in the implementation of technology for the Firm and manages many administrative aspects of the Atlanta office. Prior to joining Scoggins & Goodman, P.C., Sue worked in the Commercial Loan Department of Miami National Bank in Miami, Florida for two (2) years and was a real estate salesperson with Ray Mitchell Real Estate for five (5) years.